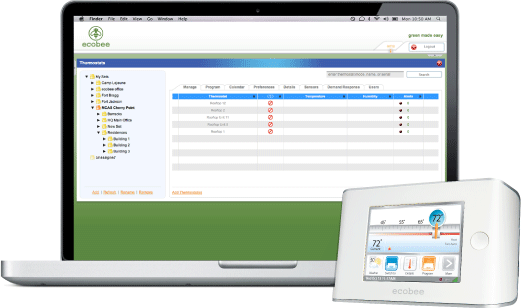 Technology — MP HVAC, INC.
We love technology - in fact when you schedule a service call or install you'll likely see our techs using iPads. Want to pay with a credit card? No problem! We use and love Square for accepting credit cards from anywhere. Our love of technology goes further, however. 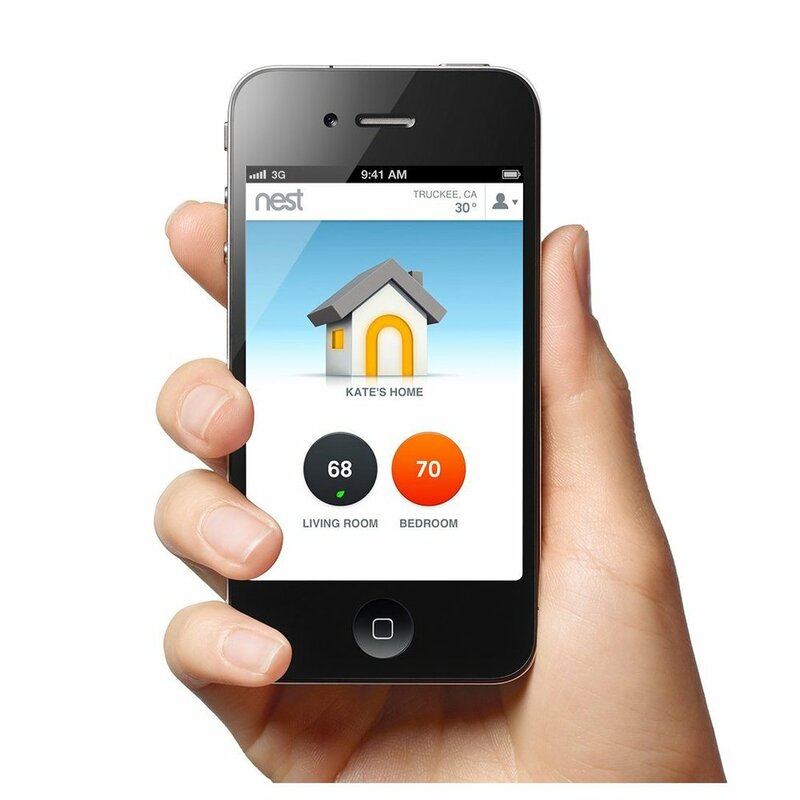 We have several solutions that allow you to control your heating and air conditioning using the latest technology. 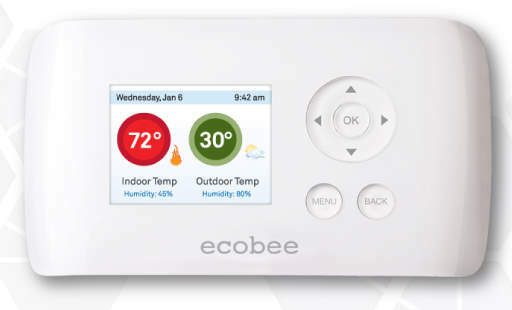 A thermostat that you can control from anywhere via your smart phone or web browser? 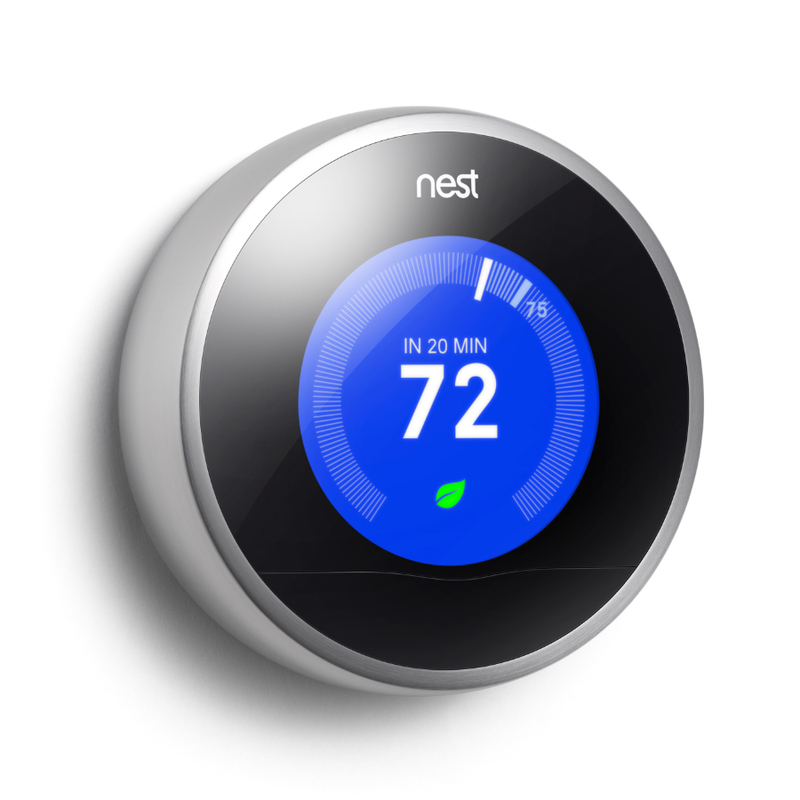 A thermostat that literally learns your patterns and programs itself for you? It's all possible and available right now. Give us a call and we would be happy to show you we've integrated technology into our lives to make them better and how you can too!